Australian adventurer, Steve Irwin, passed away 11 years ago after a tragic accident on shooting. 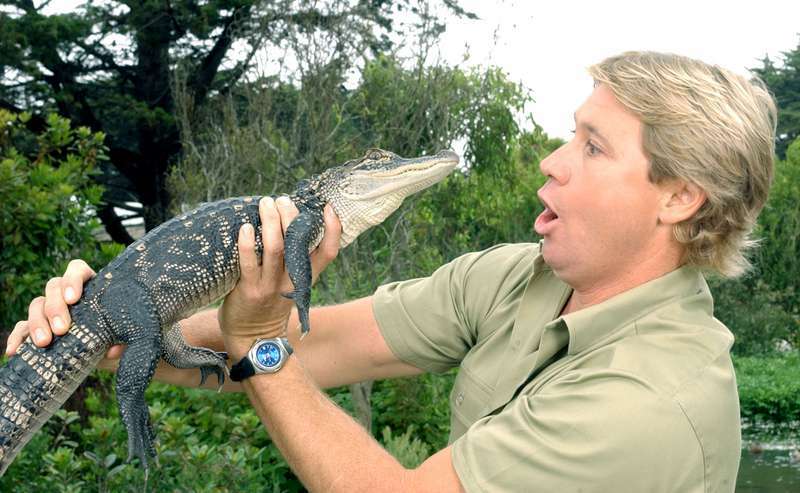 The Crocodile Hunter became world-famous for his stunning tricks with dangerous wild animals. Irwin was a loving husband and good father for his two kids, Bindi and Robert. Recently, Irwin’s daughter, 19-year-old Bindi, posted a touching tribute to her late dad. In her post, she mentioned that November, 15th is officially Steve Irwin Day. On this date, his family, friends, and all devoted fans can remember Steve’s great achievements for wildlife. Bindi said her father always called on the necessity to protect our planet and its inhabitants, including not only cute and furry creatures but also the wild animals, such as sharks and crocodiles. I think that dad’s advice applies to both animals and people. In order to save our planet, we must first learn to be kind in every part of life. If we are able to show kindness to each other we can be kind to our wildlife and in turn, our planet. Steve’s family is also dedicated to protecting the wildlife. His wife, Terri, is also a true naturalist. She was enthusiastic about her husband’s work. The couple even spent their honeymoon trapping crocodiles together. That’s what we call a real love. The Crocodile Hunter’s son, Robert Irwin, has also followed his father’s footsteps – he enjoys traveling worldwide and taking photos of the wild nature. The boy was named junior runner-up in the ‘Australian Geographic Nature Photographer’ competition for his photo of a crocodile. 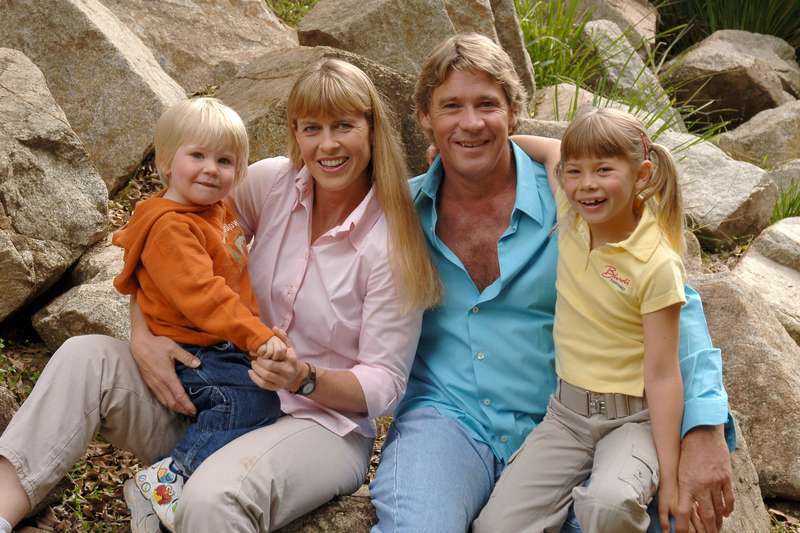 There is also some good news for all Crocodile Hunter’s fans - the Irwin family will return to Animal Planet with a new project dedicated to saving endangered animals worldwide. A new show will appear on a channel starting next year.